The DeKalb County Sanitation Division announces its Thanksgiving holiday sanitation collection schedule for residential customers. In observance of Thanksgiving Day on Thursday, Nov. 26, garbage, recyclable materials and yard trimmings will be collected based on a revised collection schedule. All Sanitation Division administrative offices, including customer service, will be closed on Thursday, Nov. 26 and Friday, Nov. 27. Public Comment occurs at the Full BOC meetings. 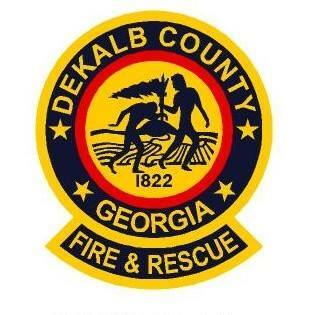 Thirty-two new DeKalb County firefighter are getting their new assignments, after graduating from the DeKalb Fire Academy. 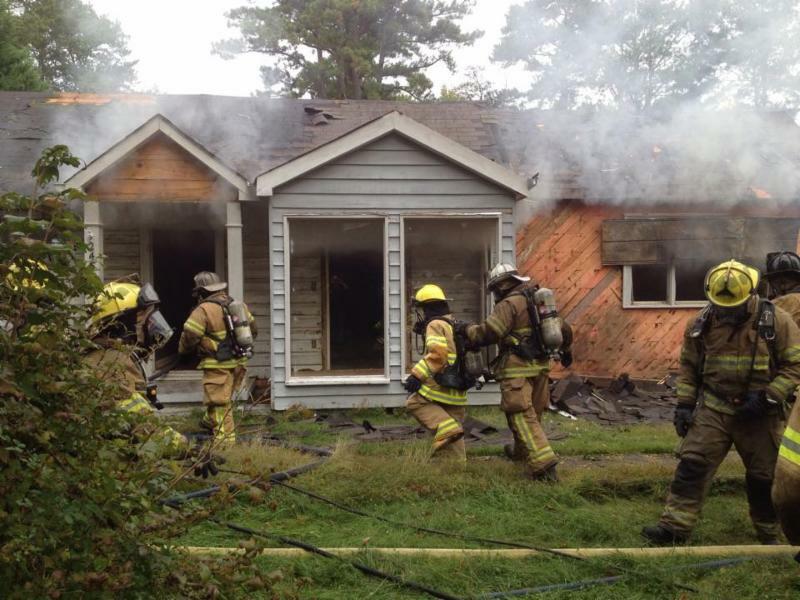 The 103rd and 104th graduating classes spent nearly 17 weeks in firefighter training and approximately 7 months in Emergency Medical Training. DeKalb County has taken one of the first steps toward a 2016 Special Purpose Local Option Sales Tax (SPLOST) referendum by announcing members of a SPLOST Citizen Review Committee. Pursuant to HB 215, signed into law by Governor Nathan Deal, DeKalb County has the ability to call for a referendum that would levy a 1% sales tax through a SPLOST and apply 100 percent of the Homestead Option Sales Tax (HOST) to property tax reduction. The HOST would then apply equally to residents in unincorporated and incorporated municipalities. Both the SPLOST and HOST referendums must be adopted by majority vote for either to apply. In anticipation of placing the referendum on the November 2016 ballot, DeKalb has created a SPLOST Citizens Review Committee to lead the public input process and develop the list of projects for the referendum. Each committee member resides within their respective districts to ensure viewpoints from the entire county are considered equitably. DeKalb County is committed to developing a citizen-led list of eligible projects to be submitted to the Board of Commissioners for deliberation and ultimate confirmation. The responsibility of the Committee will include, but will not be limited to ensuring that SPLOST projects are citizen driven, ensuring that opportunities for public input are created, that there is a sufficient and transparent public input process, and assisting the county in identifying and prioritizing its future infrastructure needs. With severe winter weather approaching, DeKalb County Interim CEO Lee May along with the DeKalb Emergency Management Agency (DEMA) officials encourage all DeKalb residents and stakeholders to sign up for the county’s high-speed notification system, CodeRED. This emergency notification system has the ability to quickly deliver time-sensitive messages via voice, email, and text to targeted areas or the county during emergency situations or disasters. To sign up for CodeRED, residents and businesses should visit http://www.dekalbcountyga.gov and follow the link to the CodeRED Community Notification Enrollment page. Those without internet access should call DeKalb Emergency Management at 770.270.0413, Monday – Friday, 8-5 p.m. to register via phone. 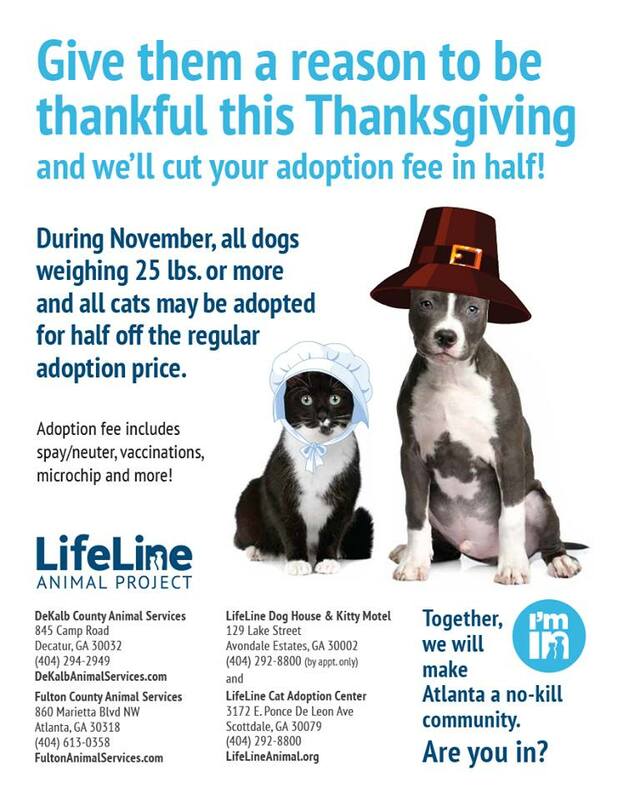 Required information includes; First and last name, physical street address, and primary phone number. To receive weather warnings, subscribers should be sure to select the Severe Weather Warning link. Businesses are encouraged to register for CodeRED, as well as all individuals who have unlisted phone numbers, who have changed their phone number or address within the past year, and those who use a cellular phone or VoIP phone as their primary number. 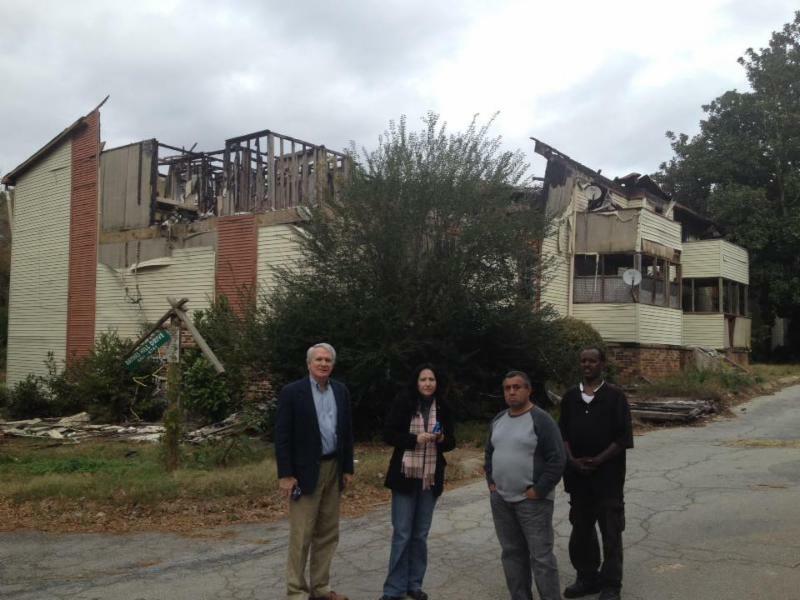 This past Monday, I toured Brannon Hill, a DeKalb community mostly filled with Somali refugees. The conditions at Brannon Hills are deplorable. There are large piles of trash, debris, construction waste, and old tires. These large piles sit adjacent to fire-damaged structures and abandoned buildings that are inhabited by the homeless, criminals, and a large number of cats. On the buildings that were occupied, I saw gang sign graffiti. I spoke with some of the refugees that live in this community. They discussed with me their concerns and hopes. If we have refugees living in these types of conditions, I do not believe that we have the necessary and sufficient capabilities to adequately take in and care for more refugees. We need to address those refugees who are already here. I thank Governor Deal for stating that Georgia would not accept Syrian refugees. I am pleased that he is joining with other Governors around the nation and voicing concerns about the safety and prudence of taking additional refugees. 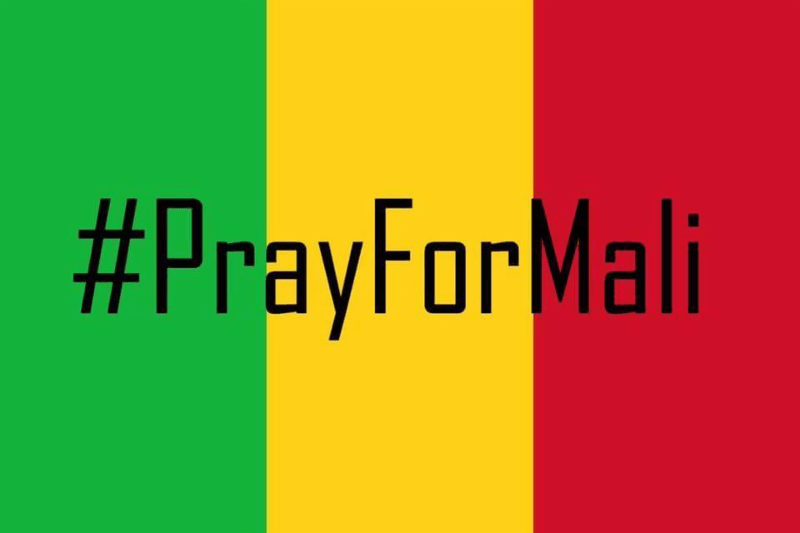 The Paris and Mali attacks demonstrate that it is unwise and, potentially dangerous, to bring in so many people whose backgrounds cannot be adequately reviewed. 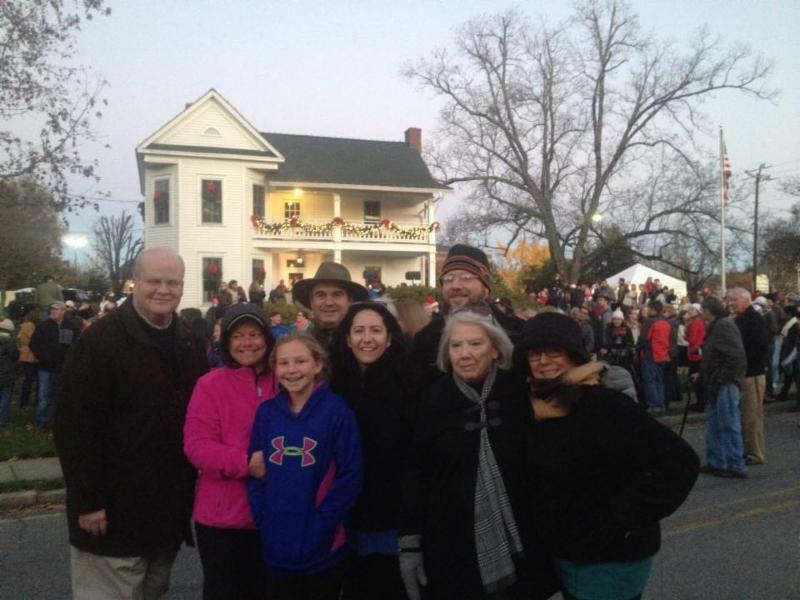 Commissioner Nancy Jester at Light Up Dunwoody With Councilman Terry Nall, Mary Margaret Warshaw, Belle Warshaw, Councilman Jim Riticher, Stan Jester, Nancy’s Mom Terry Tubberville, and her Mother-in-Law Debbie Jester. 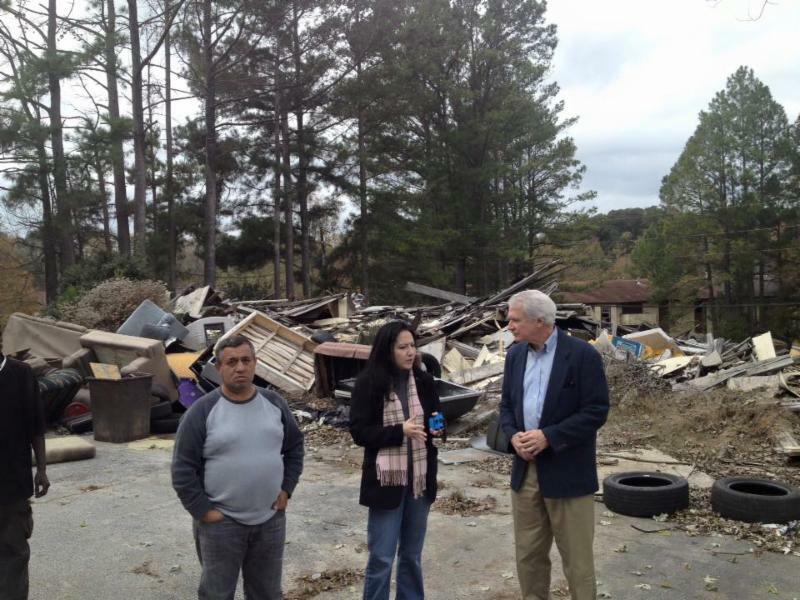 Phil Kent and Commissioner Nancy Jester toured Brannon Hill in DeKalb County. There is nothing acceptable about the conditions. These people deserve better and DeKalb County taxpayers deserve better. 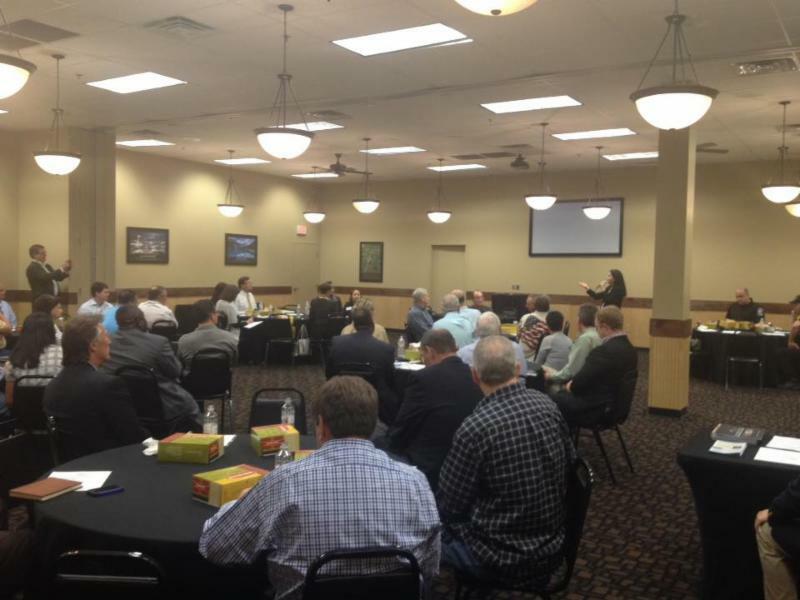 Massive crowd as Commissioner Nancy Jester spoke with the Stone Mountain CID – a great group of DeKalb County job creators. 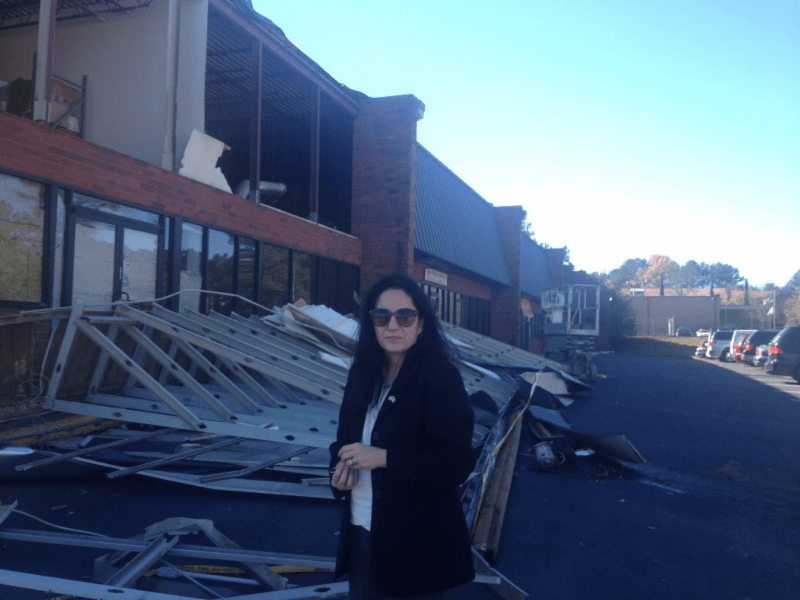 Commissioner Nancy Jester inspecting high wind damage to businesses in DeKalb County on Hammermill Road in the Stone Mountain CID. 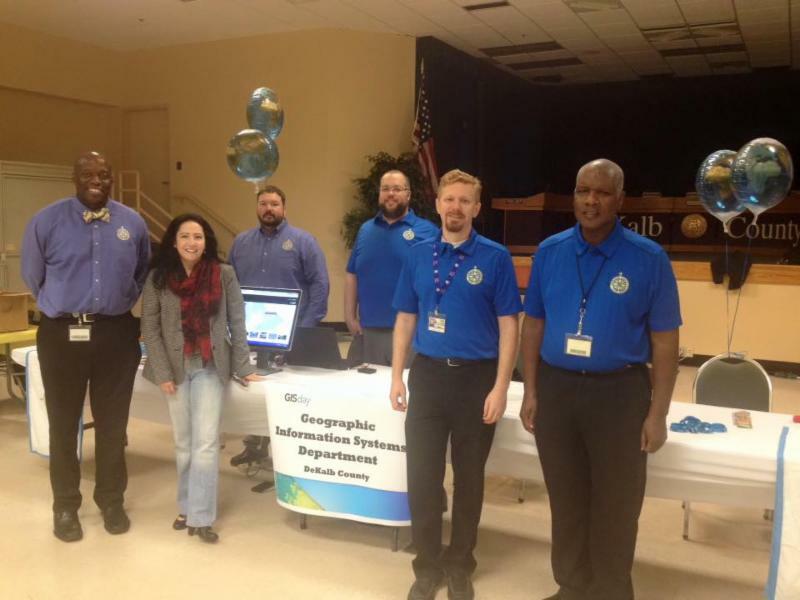 Commissioner Nancy Jester with the DeKalb County Geographic Information Systems team who hosted GIS Day in DeKalb County.